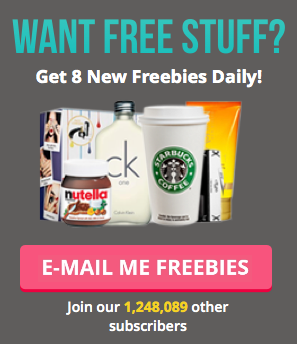 CheckoutSmart has another fab and super delicious freebie available right now! If you haven't already, make sure you download the app right away to check out all the offers. There are so many savings to be had just by doing your usual food shop. This time, you can get your mitts on a FREE bottle of V Water! Choose from 3 yummy flavours. There's Ginger & Mango, Lemon & Lime or Pomegranate & Blueberry. These all sound so tasty, and so healthy! V Water is bursting with vitamins and minerals, as well as flavour to give you the best of both worlds - hydrating water and tasty fruit. Shop at Ocado and add a 500ml bottle, with a flavour of your choice, to your basket. Head to the checkout and once you've got your receipt - simply upload a photo of it to the app!